Mercer County (pop. 116,638) is west of Venango County, on the border with Ohio. It’s one of eight Mercer counties, and one of the six named for Gen. Hugh Mercer (1726-1777), who died from wounds received at the Battle of Princeton during the Revolutionary War. 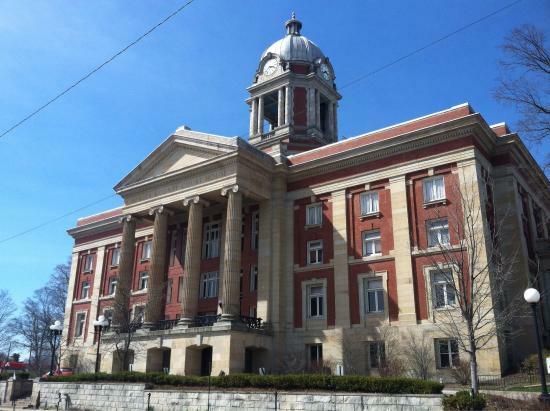 The county seat of Mercer County is the borough of Mercer (pop. 2,002). The Mercer Livestock Auction has a large statue of a bull. 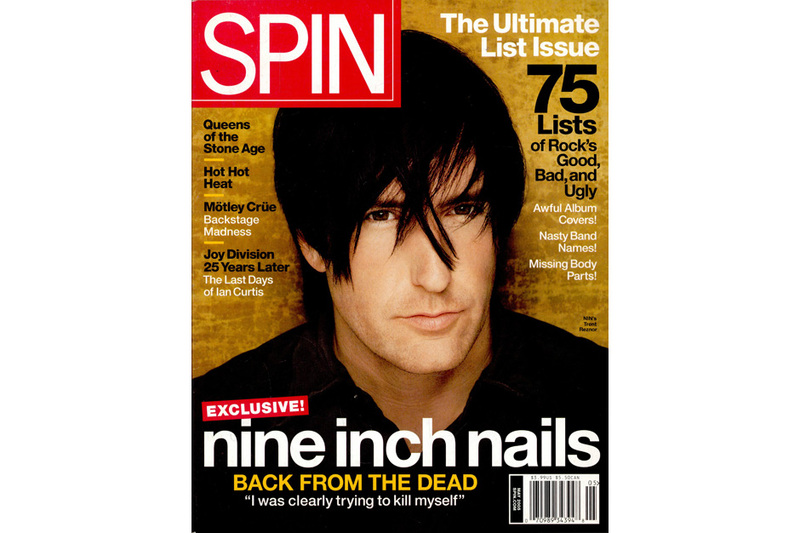 Trent Reznor, founder of Nine Inch Nails, grew up in Mercer. 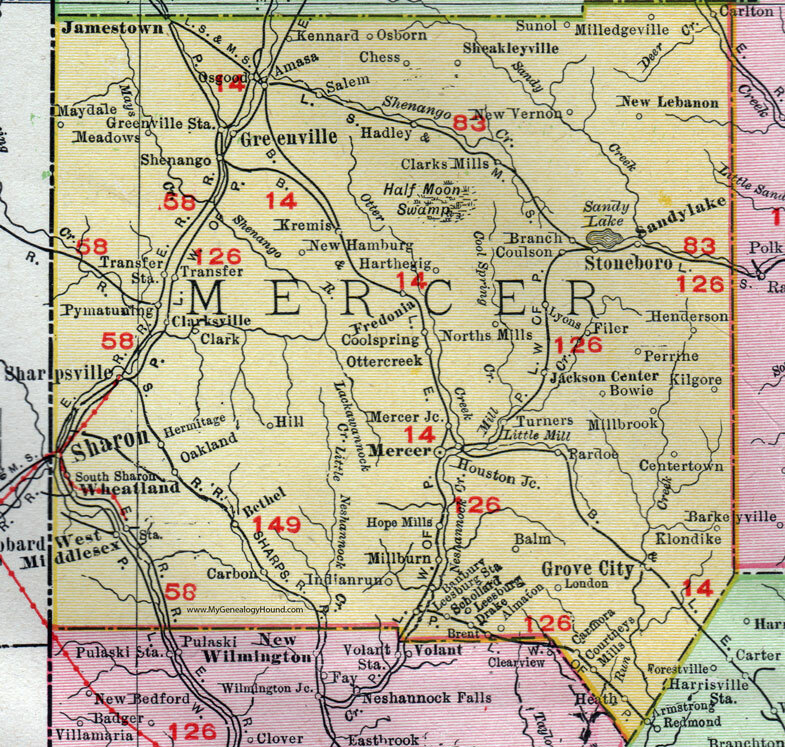 The largest city in Mercer County is Hermitage (pop. 16,220). 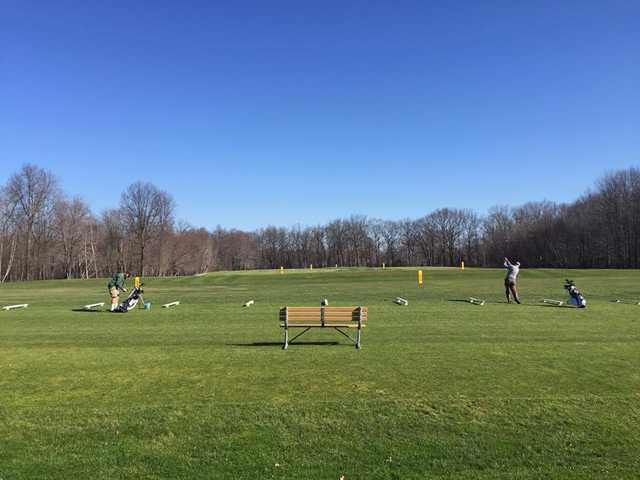 The Buhl Farm Golf Course in Sharon is America’s only free public golf course. Penn State Shenango, in downtown Sharon, is the only urban campus in the Penn State system. Established in 1965, it has about 600 students. Sharon is in the Shenango Valley. Daffin’s Chocolate Kingdom is a large candy store in Sharon. 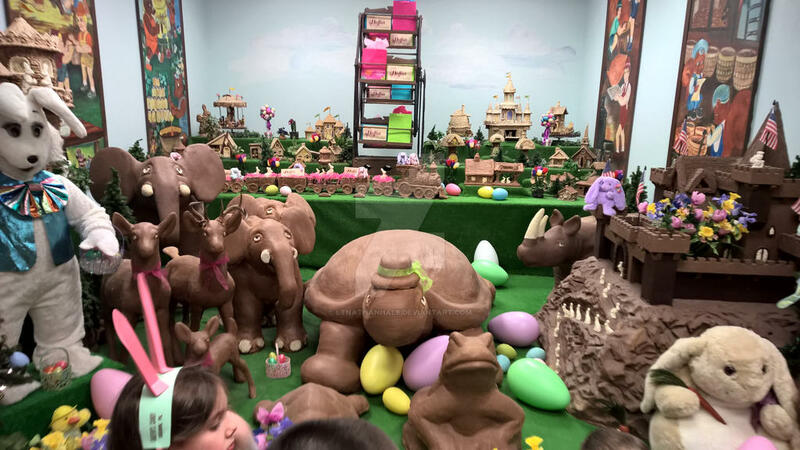 The store features a 400-pound chocolate turtle and a 125-pound chocolate reindeer. 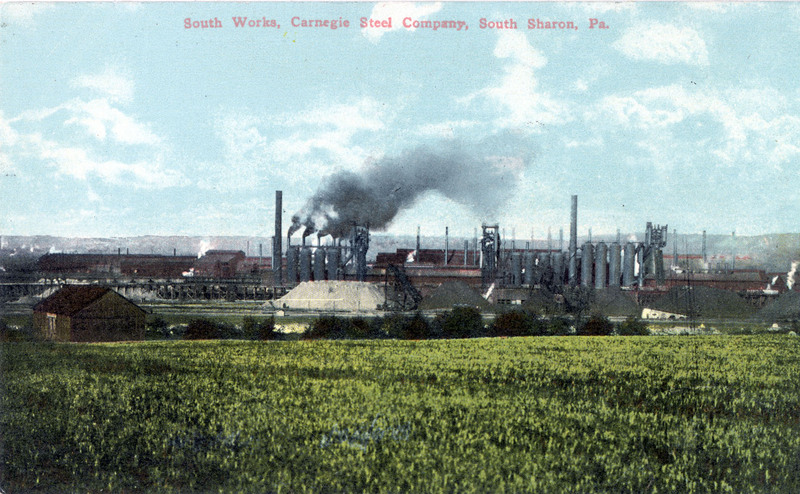 The city of Farrell (formerly known as South Sharon) had a population of 15,586 in 1920, when its steel mill was in full operation. 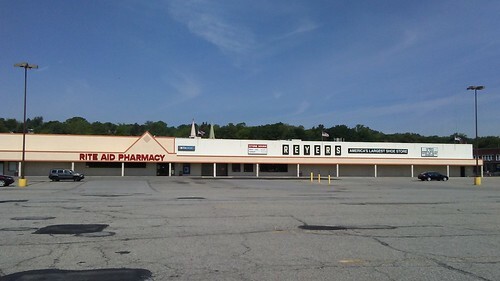 The Sharon Steel Corporation closed in 1992; its 2010 population was 5,111. 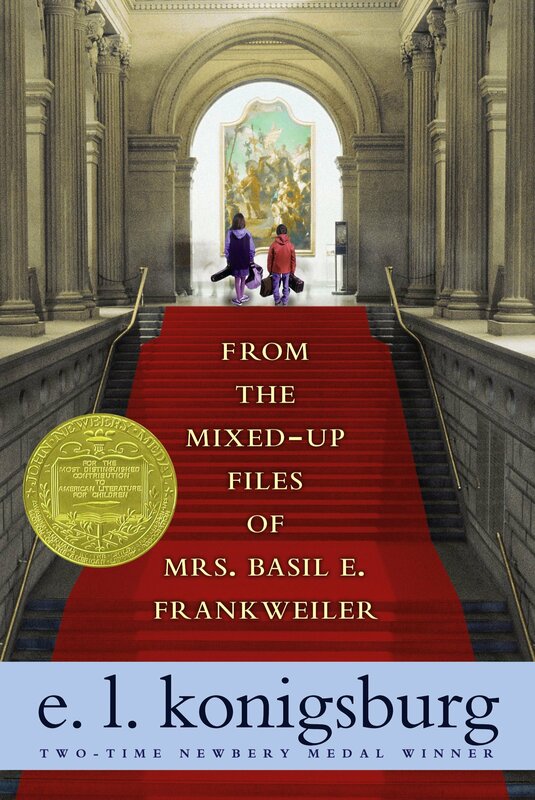 The author E.L. Konigsburg (1930-2013) was high school valedictorian in Farrell.